Joining the Blueline collection, it's a bird… it's a plane… it's Superman! 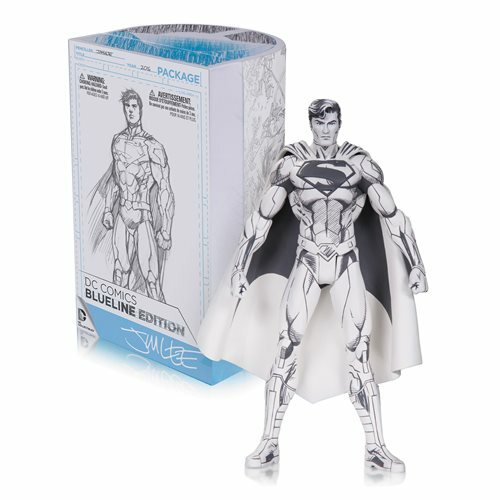 This DC Comics Blueline Superman by Jim Lee Action Figure features 11 points of articulation and comes with a Jim Lee sketch card! Superman stands 6-inches tall. Ages 14 and up.